Printed pens for Bristol based creative design agency. 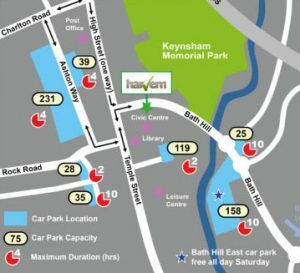 Ellis James entrusted Harvem with the supply of printed pens. Promotional pens are very effective in brand stimulation, just about everyone has a use for pens at work or school, often used daily, a promotional item that recipients will not forget about or throw away. Don’t think that marketing isn’t an option because of your limited budget. There are more than a few ways to get your business name out there. 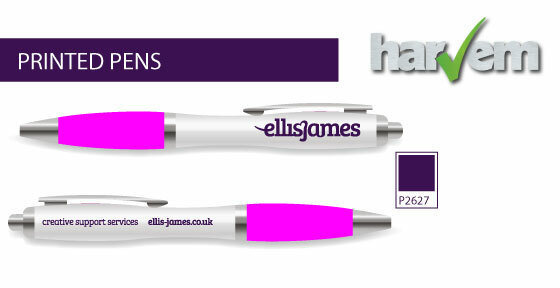 Why not start off with a low-cost marketing option such as a printed pen. Brand recognition is one of the top aims of any company whether it is large or small. If people can recognise your brand, you can be assured that your marketing strategy is working and will yield results. There is no shortage of competition in any field, so, it is important to stand out and leave an imprint on the customer’s mind. Promotional products are a thing that can come in handy when brand awareness is concerned. Gifting customised pens, a product they can use daily, to your customers is hence a fantastic idea. For any business, brand loyalty is a very important and a quality printed pen will help reinforce your product offering and stimulate interest. Invest in quality promotional products so that your customers know that you are serious about the quality of your products and service.